Rob surprised me with an amazing gift for my birthday - a make-up lesson with a MAC artist at House of Fraser, Bluewater. I was so excited, but only managed to book it in for last week as we've just been so busy. So I thought i'd share what I bought! This is such a gorgeous hot pink. 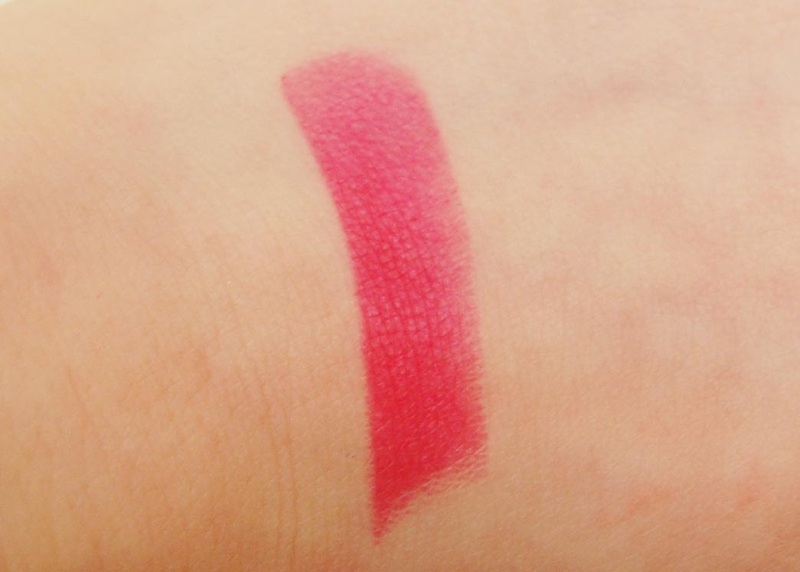 As soon as the MAC artist swatched it, I was instantly in love. It can be applied straight from the bullet for maximum intensity, or dabbed on with a lip brush or your finger for a more subtle look. As you can probably see I started trying to apply it really precisely but ended up using the wrong brush which resulted in lots of smudging, but you get the gist of the shade! 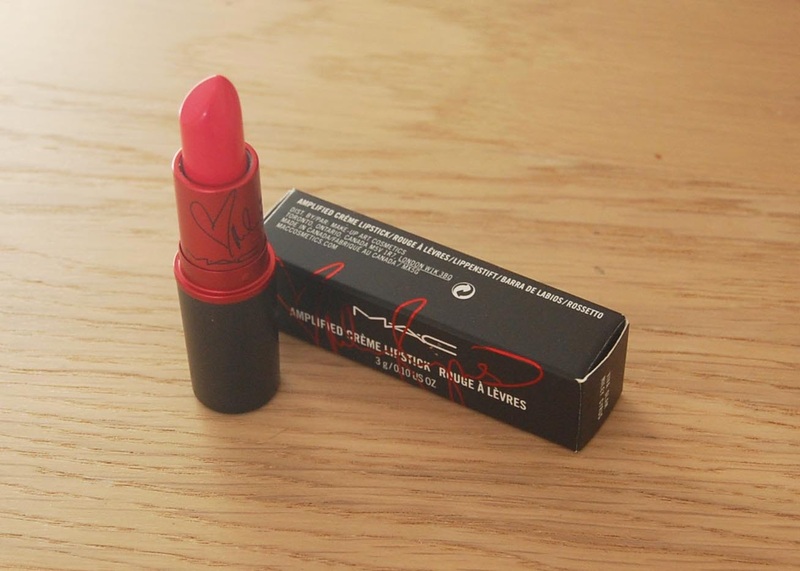 I love the red detailing on the tube, alongside Miley's signature which makes it a great collectable - the money made from this product (-VAT) goes towards helping people affected by HIV/Aids, which is a definite bonus! 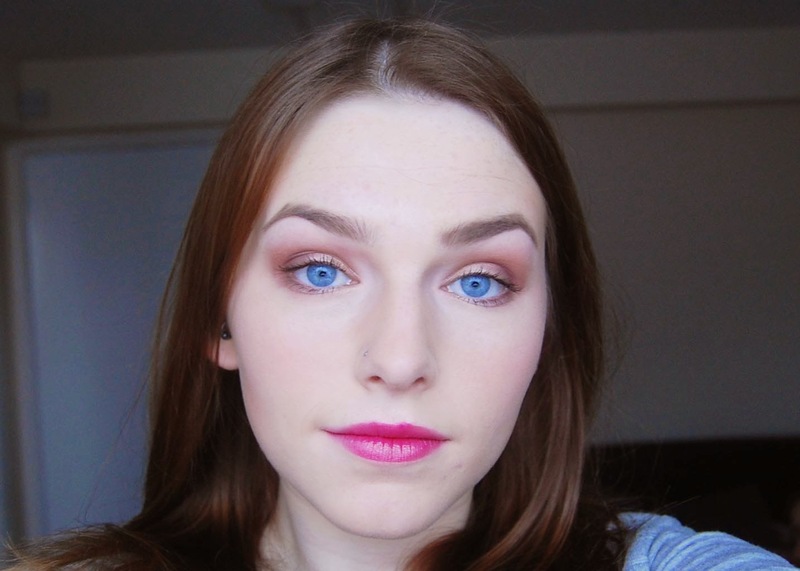 When I asked for help with my contouring, I was recommended a cream stick as it's a lot more natural and blends into the skin effortlessly instead of simply sitting on top like a powder can do. This isn't designed to act as a bronzer, although if you choose a concealer or even a foundation two shades darker than your regular colour, it works just as well! I'm actually really impressed with this. I'm wearing the matching foundation in the above and below pictures and I find it gives a really natural finish with the ability to be really buildable. 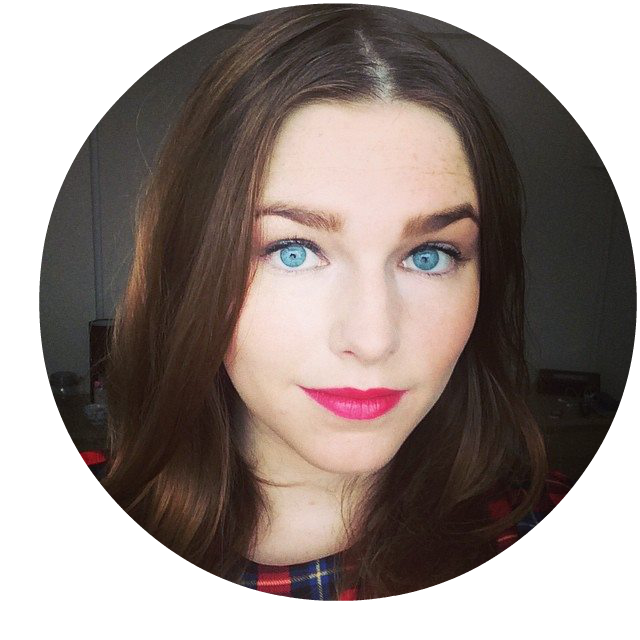 Here I am wearing the concealer stick and the eyeshadows. 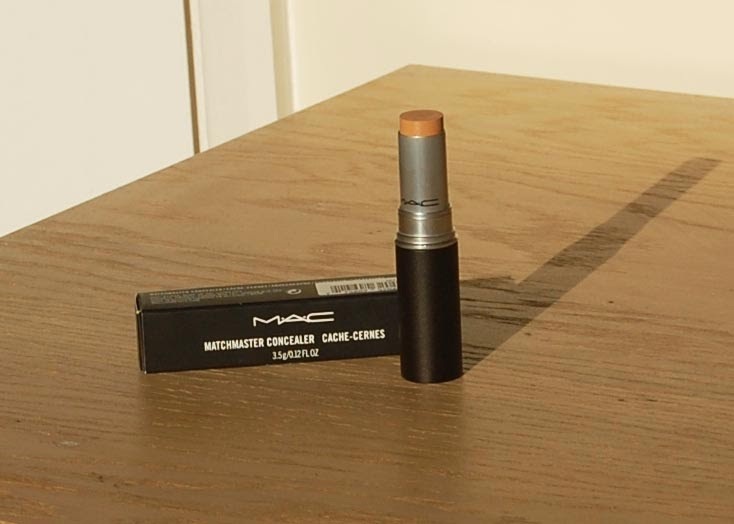 I have to say the concealer stick looks disappointing on camera as it really adds a lot of definition, however I was a little nervous about using it for the first time by myself so only used a tiny bit. I'm absolutely in love with the eye combination! 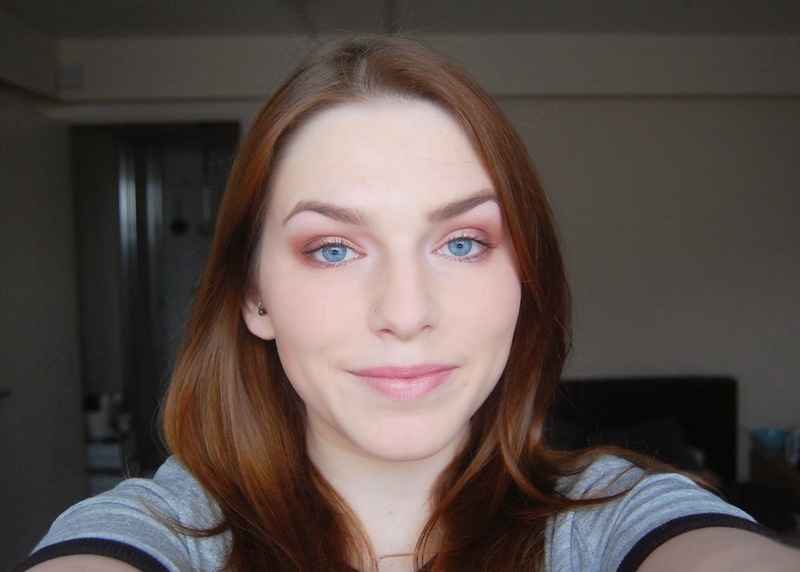 I used Sun Tweaked all over the lid, After Dusk in the crease, Blackberry on the outer V and under the eyes and Flounce along the brow bone and the inner corner. 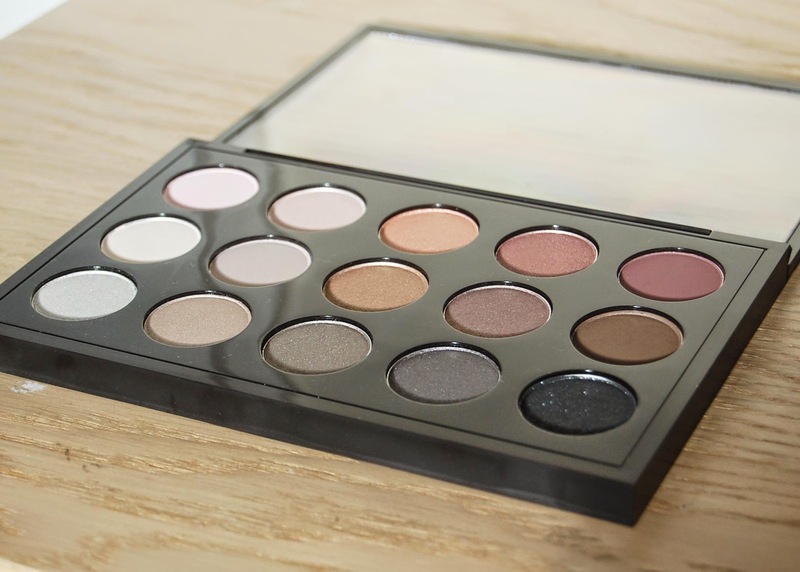 It's really warming and great if you want a subtle smokey eye that can be worn during the day. Altogether i'm sooo happy with these products - they're really easy to wear, apply and I believe to be amazing value for the results. 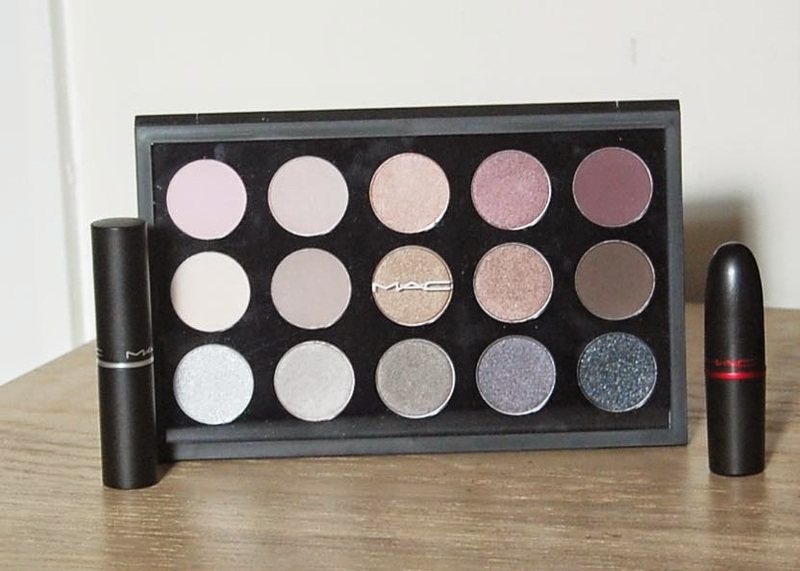 When you look at the acutal problems it doesn't look like much, but for anyone who's aware of the average price of a MAC item I think you'll agree this is a bit of a splurge! I should never be let loose on a make-up counter. Ever. Thanks so much Rob and to the staff at Bluewater MAC who helped me out loads and I can't wait to start experimenting.